NEW DELHI: Back in 2011, when Sony Ericsson launched the Xperia Arc and its successor, the Xperia Arc S, they were doing hardware upgrades to make sure that the devices could hold their ground against increasing competition. 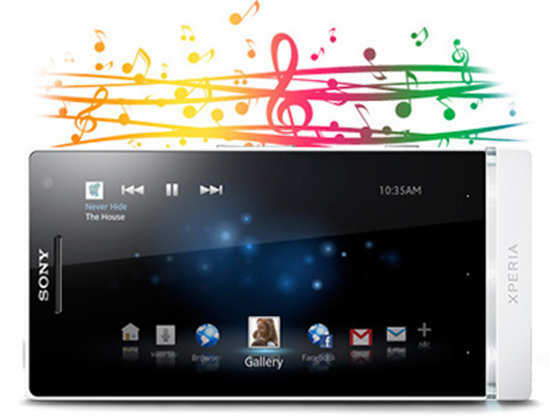 Along the same lines, Sony has now launched the Xperia SL, successor to the Sony Xperia S.
The SL is a replica of the Xperia S in terms of design but has an upgraded processor. It is still a great looking phone, but continues with the oddly-placed feather touch Android buttons that are a pain to get used to. The 4.3-inch touchscreen is responsive & thanks to the enhanced 1280 x 720 resolution, it is pin-sharp & boasts of a higher resolutuion than the iPhone's Retina display (342 vs 330 pixels per inch). 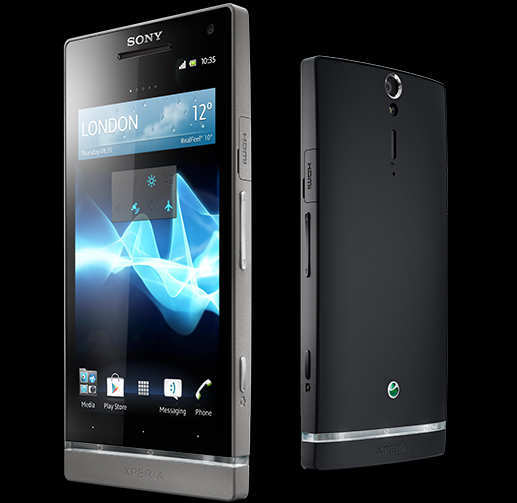 The performance is great with the faster 1.7Ghz dual core processor, but there is no visible difference between the Xperia S and the SL's performance on a day-to-day usage. 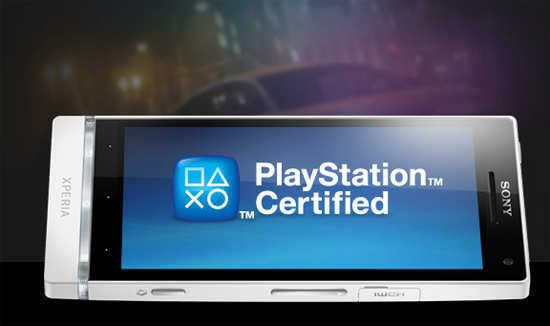 Existing owners of the Xperia S have no reason to upgrade. 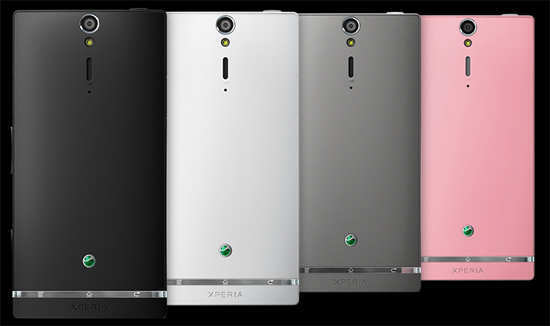 It also features the same 12MP camera as the Xperia S. The camera starts quickly, autofocus locks on in an instant and the pictures have rich colors with sharp details. However, the phone's video recording capabilities are disappointing. The videos are good to view on the phone, but when viewed on a large TV, they lacked details and seemed blurry. With calling, audio/video, camera and social networking, the phone's battery lasts less than a day — be prepared to carry a charger around since the battery is not removable. Even though the hardware has been upgraded significantly, the Xperia SL seems pricy compared to new (and very capable) quad core smartphones from Samsung, LG and HTC. We recommended that you spend just a little more and go for the Samsung Galaxy SIII. It has a larger 4.8-inch screen, faster quad core processor, expandable storage, better overal camera as well as better battery life.